Contact our maid service charlotte nc and receive a free quote today! We make it convenient to contact us during our regular business hours. Let’s get started with your no-obligation quote today! Your opinion matters! 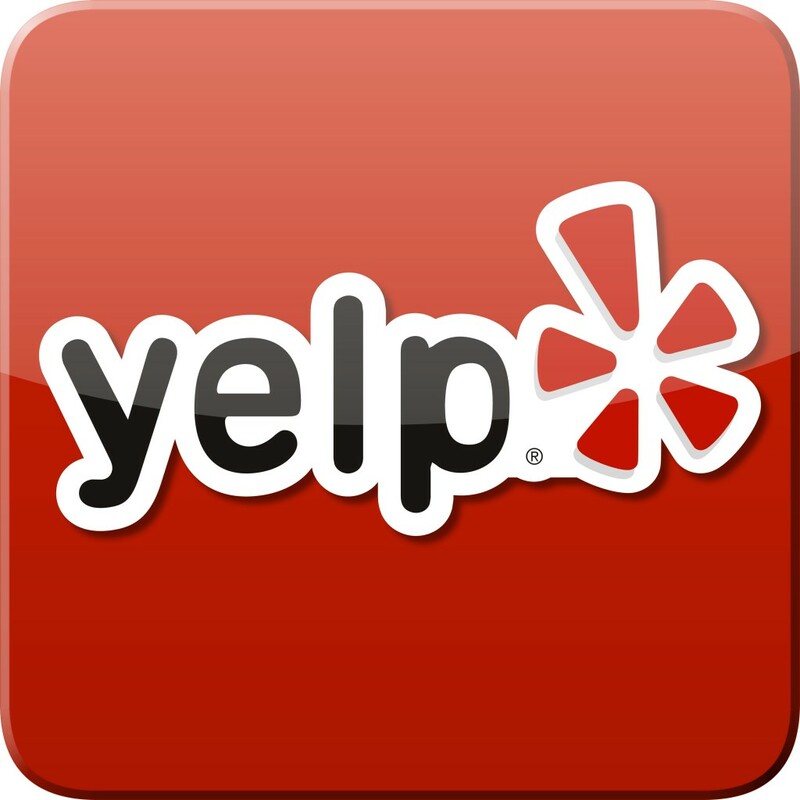 Please leave us a review on Google, Insider Pages, Yelp, or Angie’s List.